Mega-City One, 2123 - and a plague is spreading like wildfire amongst its millions of citizens, apparently turning them into blood-crazed vampires. With the Justice Department struggling to contain the outbreak, Judge Dredd teams up with the psychic Judge Anderson and ex-Judge DeMarco to investigate the trail of carnage and death left by the enigmatic Death Cult. 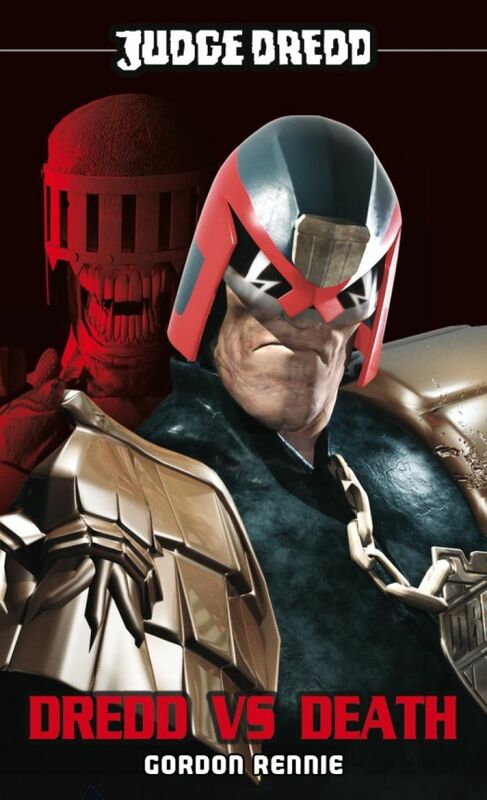 When the cultists fight back by summoning the four Dark Judges - Death, Fire, Fear and Mortis - it becomes a fight to save both the Mega-City and Dredd's very soul! Based on the explosive computer game by Rebellion Studios, this all-action novel pits the legendary future lawman against his deadliest and most infamous enemies.